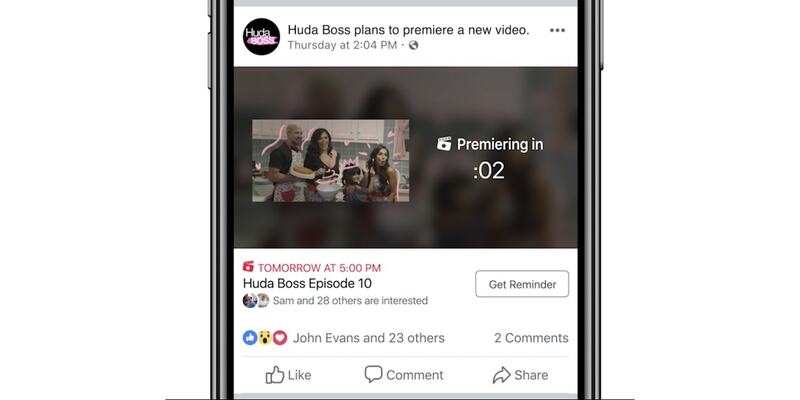 The Premieres feature for Facebook Live videos that the social network began testing in April is now available to all pages globally, and more pages are getting access to video polls and Top Fans. Premieres enable publishers and video creators to pre-record videos and debut them as live moments on Facebook, enabling people to experience them for the first time simultaneously. 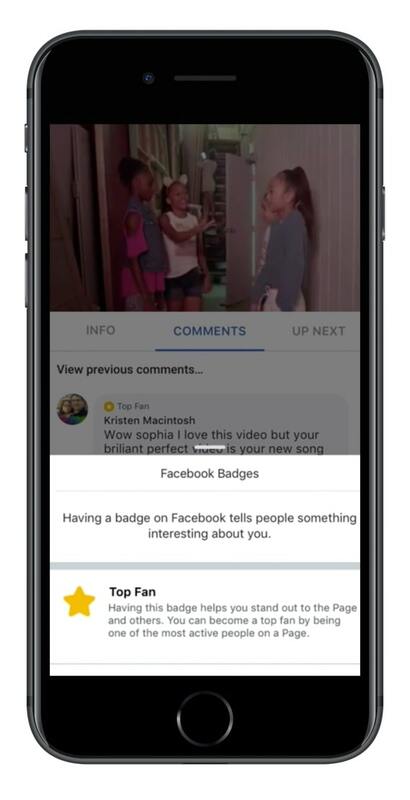 They can be scheduled up to one week in advance, and Facebook said it will make them easier to discover by including them on its Facebook Watch video destination. The social network also revealed that live polls are now available to all pages via the Facebook Live API (application-programming interface) and directly via Facebook’s video publishing tool. 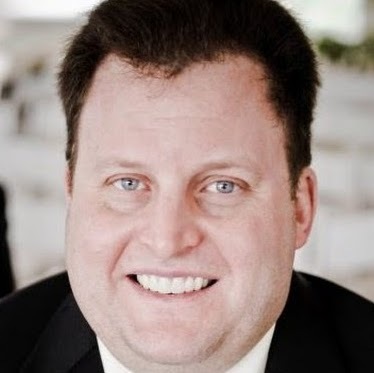 Polls enable publishers and video creators to ask questions with a set of answers and quickly get feedback from their audiences, such as finding out their favorite characters or learning what they would like to happen next in the video. Facebook added that it will soon offer the ability to add polls to on-demand video.